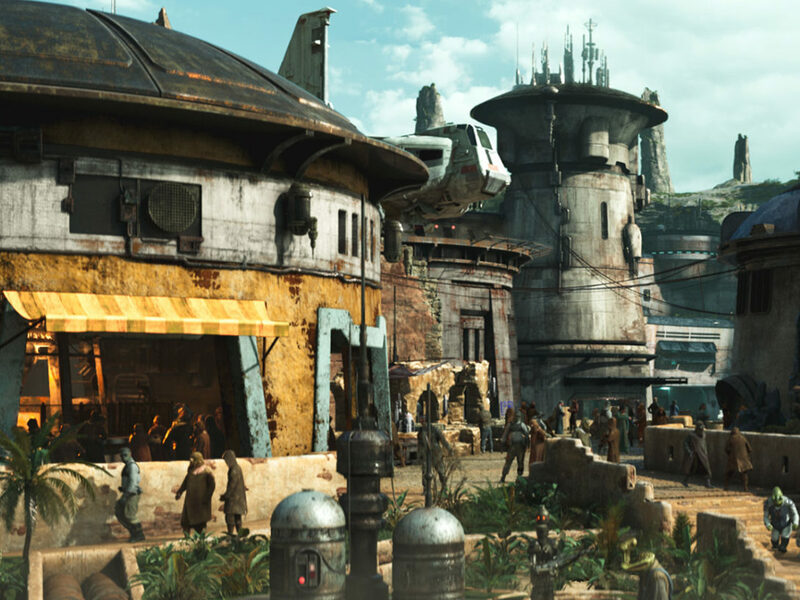 The theme of teaching found in Star Wars can be traced all the way back to The Odyssey. Studying Skywalkers is an exclusive column that investigates the characters, themes, and lessons of Star Wars from an educational, literary perspective. 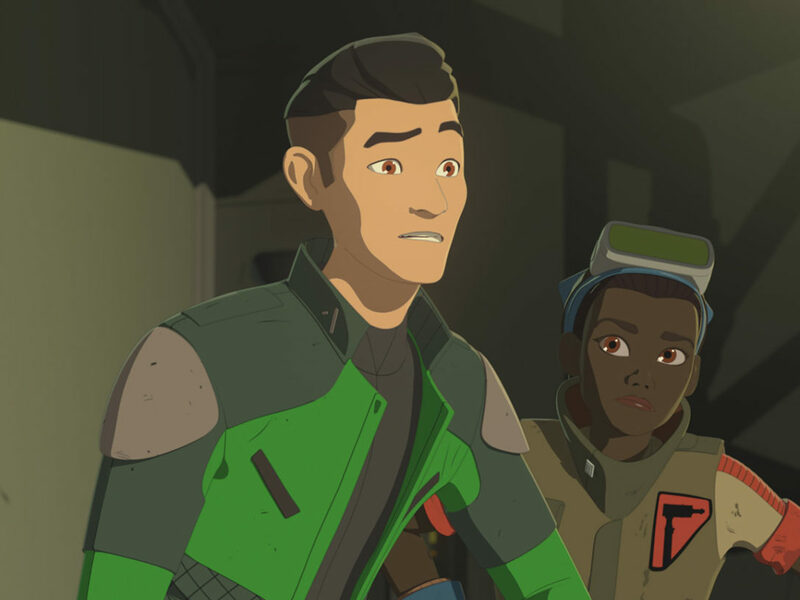 In this installment, StarWars.com looks at the role of mentors in the saga. 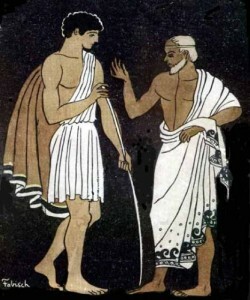 The term “mentor” goes all the way back to Homer’s classic, The Odyssey. In this famous epic, a character named Mentor (actually disguised as the goddess of wisdom, Athena), instructs Odysseus’ son, Telemachus, that he must stand up against his enemies, and search for knowledge. In this particular instance, the truth is in regards to the whereabouts of his father, but the power of what a mentor is transcends this legendary story, and finds itself present in the Star Wars saga in many different forms. A mentor shares knowledge and wisdom with a less experienced companion, and the Star Wars films have some of the most beloved and inspirational in all of fiction. 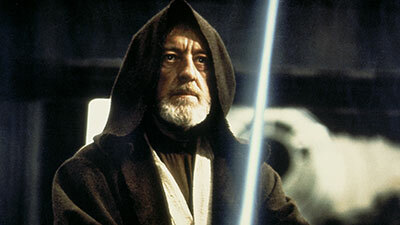 Naturally, the first mentor we meet in Star Wars is Obi-Wan Kenobi, masterfully played by Sir Alec Guinness. Ben (Obi-Wan) Kenobi wears the earth-tone brown robe, representative of monks, and imparts wisdom to the young Luke Skywalker. He teaches Luke about the Force, and instructs Luke to mature and grow in knowledge, wisdom, and fosters an attitude of self-reliance. 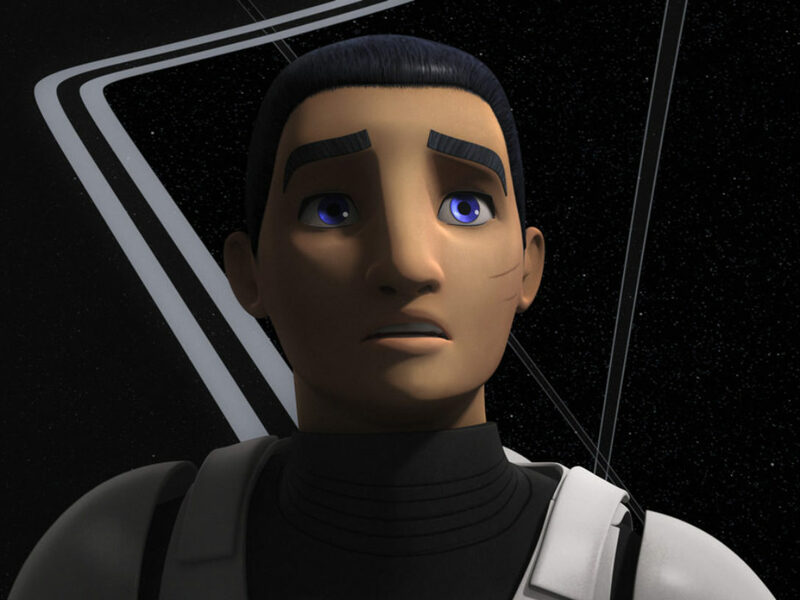 All of these ideologies are reminiscent of a father figure, and Luke receives these lessons with a willingness to learn, and a hope to discover more about who his real father is. Obi-Wan mentors Luke until he transitions to become one with the living Force, and even then, his lessons help lead Luke towards his growth into adulthood. 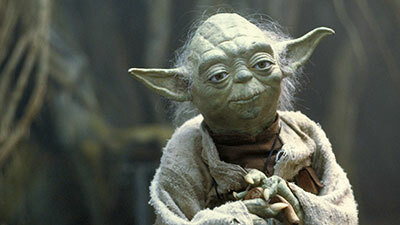 Perhaps the most beloved mentor in Star Wars is that of Dagobah’s most well-known resident, Jedi Master Yoda. The 900-year-old Jedi assumes the mantle of mentor, and continues Luke’s training in the ways of becoming a Jedi. 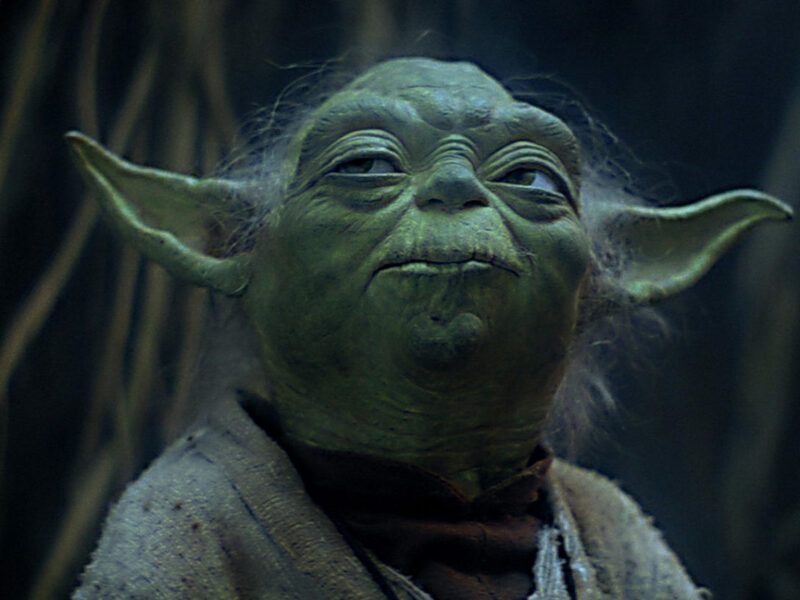 Yoda’s aphorisms and instruction are not what Skywalker expects, initially, but in time, Luke experiences the wisdom of Yoda’s mentoring philosophy. To be a mentor is a role, but it is also a way of life for Yoda, who has trained Jedi to find the talent within themselves, and to continue in his or her respective journey. 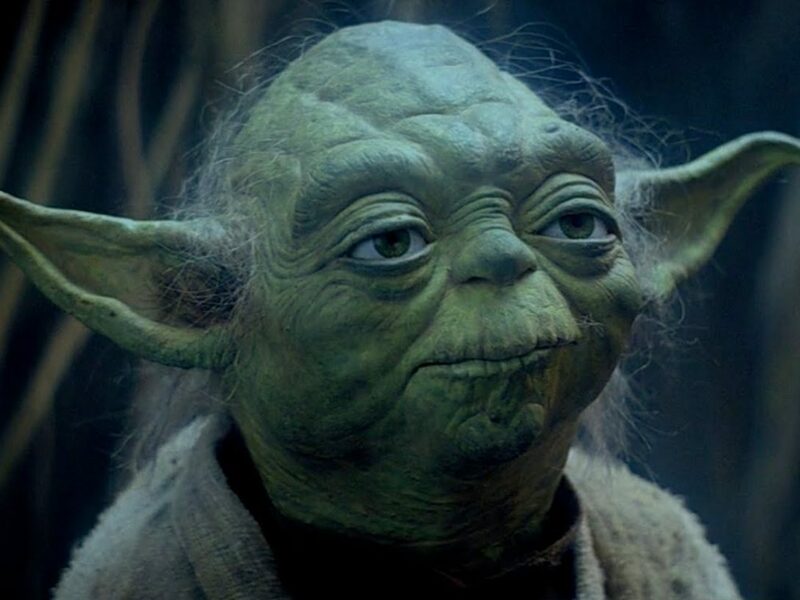 As Yoda famously says, “pass on what you have learned.” Mentor gave Telemachus similar advice when seeking intelligence in regard to his father, and Yoda continues that lesson on Dagobah with Luke. 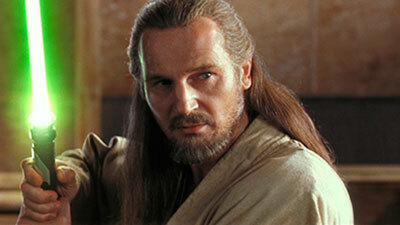 The Phantom Menace brought another mentor to Star Wars, Qui-Gon Jinn. Qui-Gon is much more of a maverick than his cinematic predecessors, but is no less effective in his tutelage of a much younger Obi-Wan Kenobi. 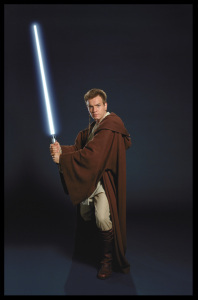 His role is also to pass along knowledge and wisdom to his less experienced Padawan and, while some on the Jedi Council doubted his methods, his wisdom and teaching were essential to shaping Obi-Wan, and for a very brief time, Anakin Skywalker. A mentor is very much a guide, and Qui-Gon guides not only Obi-Wan, but Jar Jar Binks, Padmé, and Anakin out of Tatooine, and to Naboo, where he eventually passes the role of mentor to Obi-Wan. Each passing of the torch is initially met with reluctance, but this is assuaged over time, and by assimilating the lessons passed on, by the mentor guides the pupil (or Padawan) into confidence and self-actualization. It all comes back to Obi-Wan, as he converts the wisdom gleaned from Yoda and Qui-Gon Jinn to Anakin Skywalker. When Attack of the Clones begins, Anakin is 10 years older, a bit wiser, but far too headstrong at the start of the story. He needs Obi-Wan’s wisdom, strength, and guidance to find his path, and encounters legendary obstacles along the way. Anakin must stand up to oppression, much like Telemachus had to, but the ability to control one’s anger that Telemachus achieved, was not possible for the future Dark Lord. While a mentor may guide with knowledge, it is still up to the pupil to embrace the wisdom present; choice is another defining moment where the audience discovers if the burgeoning hero will respond appropriately, or ignore the wisdom provided. 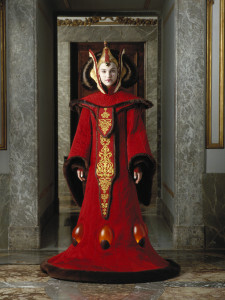 It is this great wisdom that leads to perhaps the most impactful mentor of all for Anakin: his wife, Padmé. 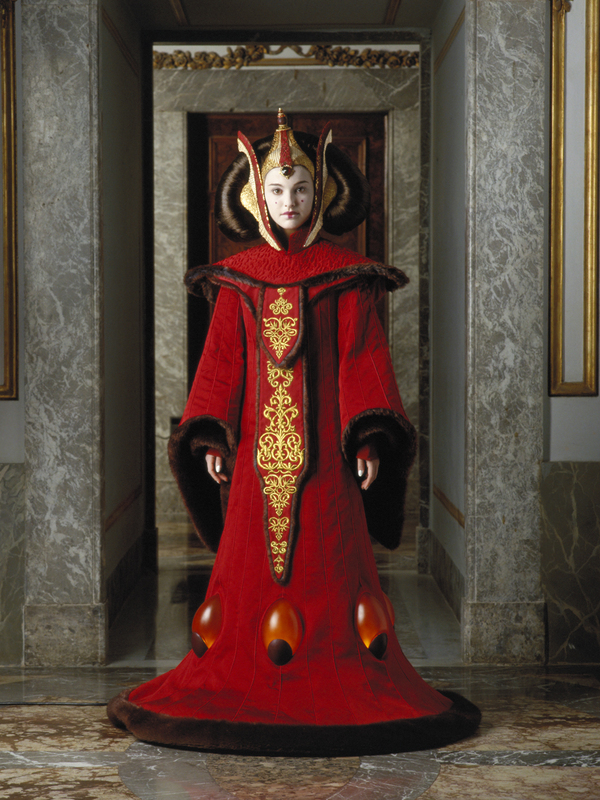 Padmé takes on many roles in the prequel trilogy, but it is her mentorship of the younger Anakin through her dignity, passion, and wisdom that particularly stand out. When they first met, Anakin asked Padmé if she was an angel, and while this is not entirely accurate, her wisdom and knowledge motivate Anakin, much like Athena inspired a young, passionate man in The Odyssey. The goddess Athena takes on the guise of Odysseus’ old friend and confidant, Mentor, to ironically mentor Odysseus’ son, Telemachus. A mentor passes along lessons, and promotes a better way; in both examples, true mentoring comes from a strong female who is equal parts insight, action, and empowerment. When both Odysseus and Anakin accept the guidance of Athena and Padmé, they are more likely to be successful in their respective endeavors. The ideology serves to inspire audiences of each respective story. Truly, “pass on what you have learned” is prescient here. The role and impact of a mentor is a powerful reminder of how important strong role models are for younger generations. The Star Wars films are a microcosm of this important cultural paradigm that allows us to look more closely at ourselves as we examine the impact we can have on others. 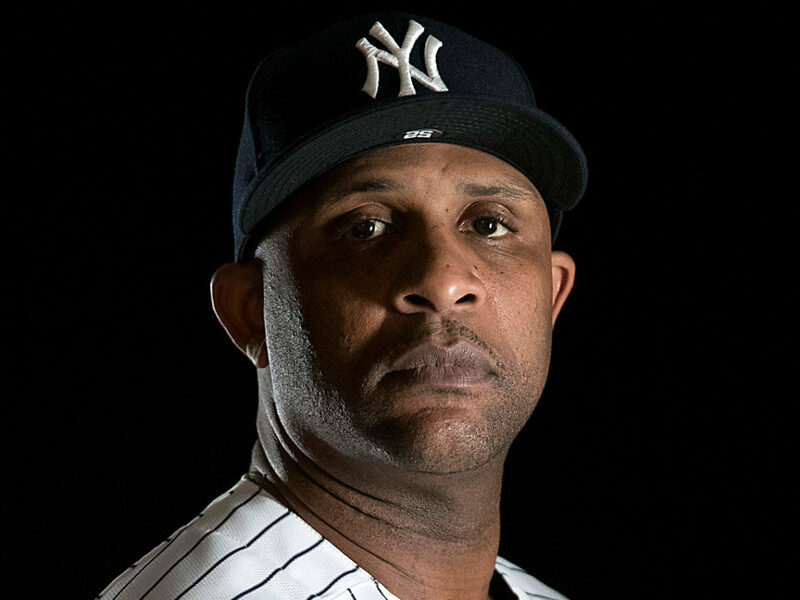 The mentor uses wisdom and knowledge to help empower the hero to find the inner strength to take on enemies, and to become greater than he or she was at the beginning of the story. Much like The Odyssey, Star Wars employs these literary tropes to further enhance our understanding of our culture, and ourselves. 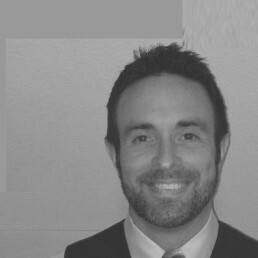 Dan Zehr is a high school English teacher with an MS in Teaching and Learning, and is a member of the Rogues (as Blue Leader), a network of teachers that incorporate Star Wars in the Classroom. He also runs Coffee With Kenobi (with co-host Cory Clubb), a Star Wars podcast that analyzes the saga through critical thinking, analysis, interviews, and discussion. 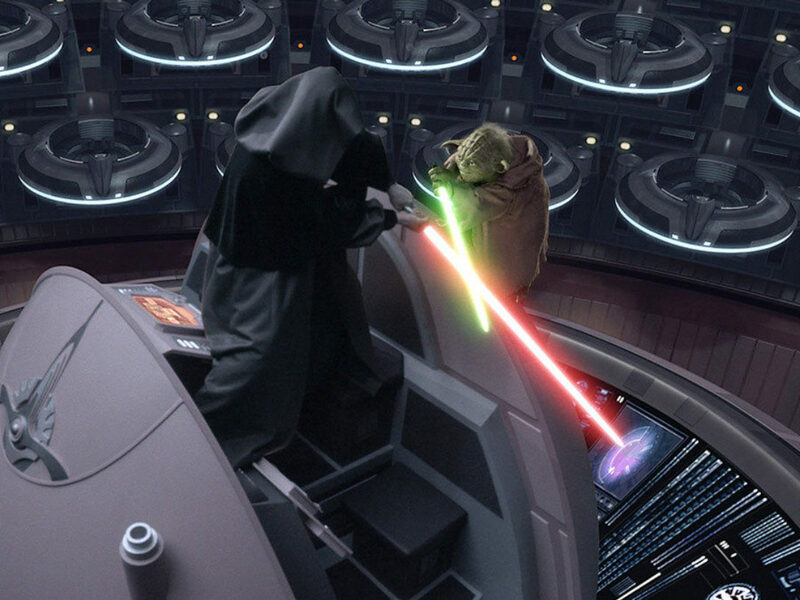 From a Certain Point of View: Who Is More Powerful, the Emperor or Yoda?